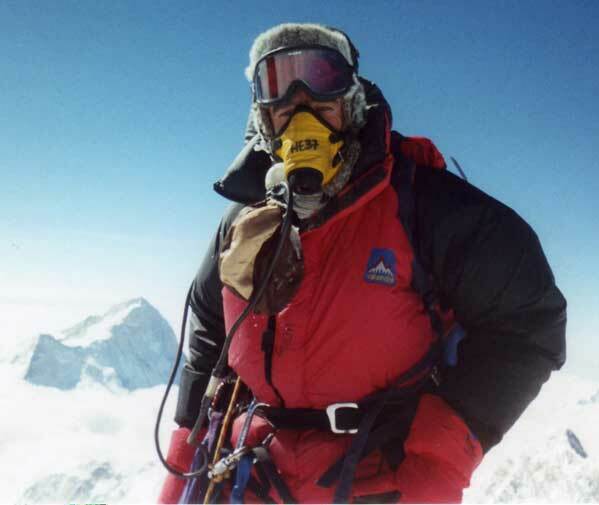 Jean Pavillard, professional mountain guide, ski instructor, president of the American Institute for Avalanche Research and Education, worked as an instructor, examiner for the the American mountain guide association, has worked with the English , Ecuadorian, Chilean mountain guide association. 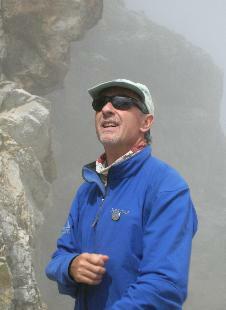 Jean is a professional member of the Swiss and American mountain guide association. Member of the Swiss ski instructor association. Jean lead tours year round. 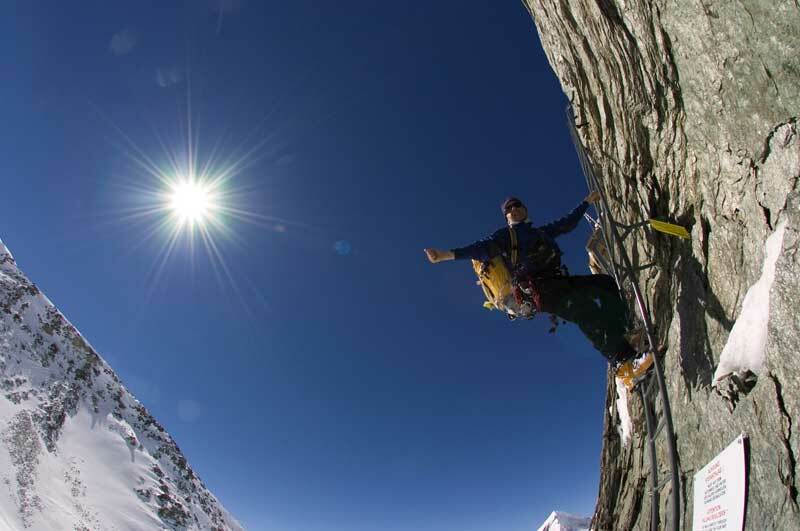 climbing, skiing, mountaineering, trekking, expedtion. He just love to be out, sharing his adventures. 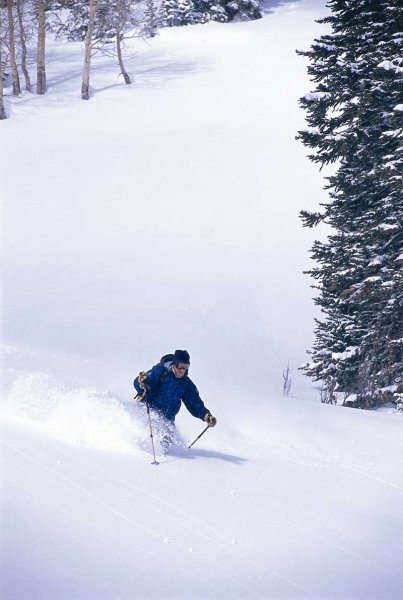 He directed the Crested Butte ski school between 1985 – 1991. He now operates the Center of Fantastic skiing, helping people find the right instructor world wide and reach a new level. 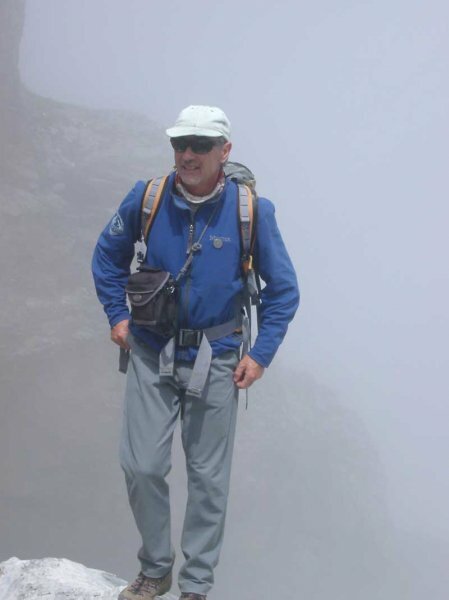 Over the 35 years that Jean has dedicated himself to the profession of guiding he has worked with many master guides, schools and associations: The International School of Mountaineering in Leysin, The Ecole Suisse d’alpinism, and the Leysin, Telluride and Crested Butte Ski Schools. 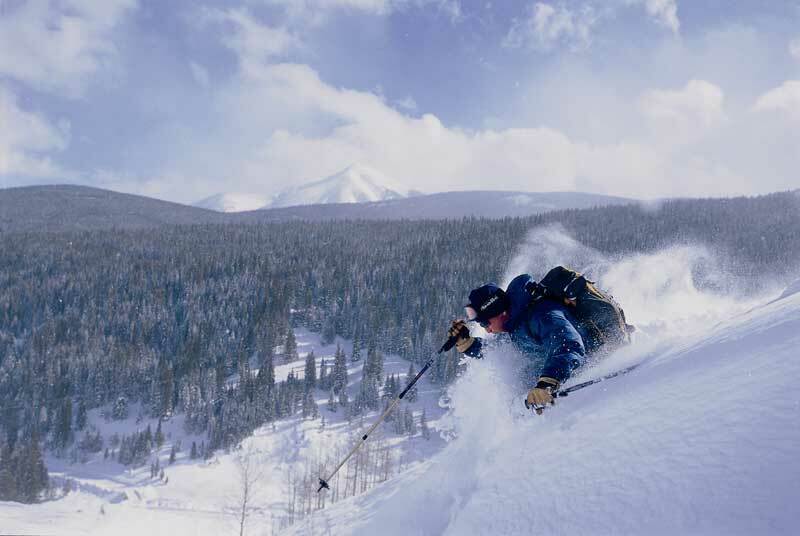 He had served as director of the Crested Butte Ski School for 5 years when he decided to run Adventures to the Edge – an international mountain guide service as a full time business. Jean has worked as the Technical Director for the American Mountain Guide Association and has collaborated with the British and Ecuadorian Mountain Guides Associations working as an examiner for their certification programs. Jean is most fortunate that his work is his passion as well. He thrives in his job as a guide and ski instructor, designing tours all over the world for individuals, families and groups. Custom designing tours is not only his specialty but it is what Jean likes to do most: To establish a rapport with his clients and then together build the perfect tour taking into consideration the people, and their goals. Enjoying the adventure with his guests is the icing on the cake. 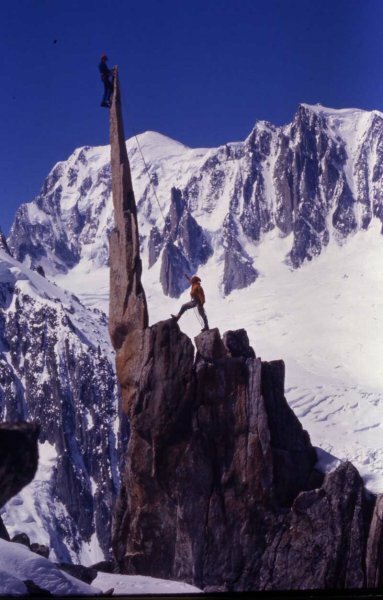 With his years of experience and connections Jean has developed a network of professional mountain guides and ski instructors around the globe that are similarly dedicated to providing the best mountain experience possible.